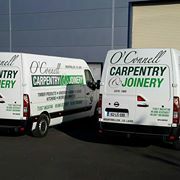 O Connell Carpentry and Joinery Mountmellick Co Laois. Telephone 0578624746 Mobile 0879636980. 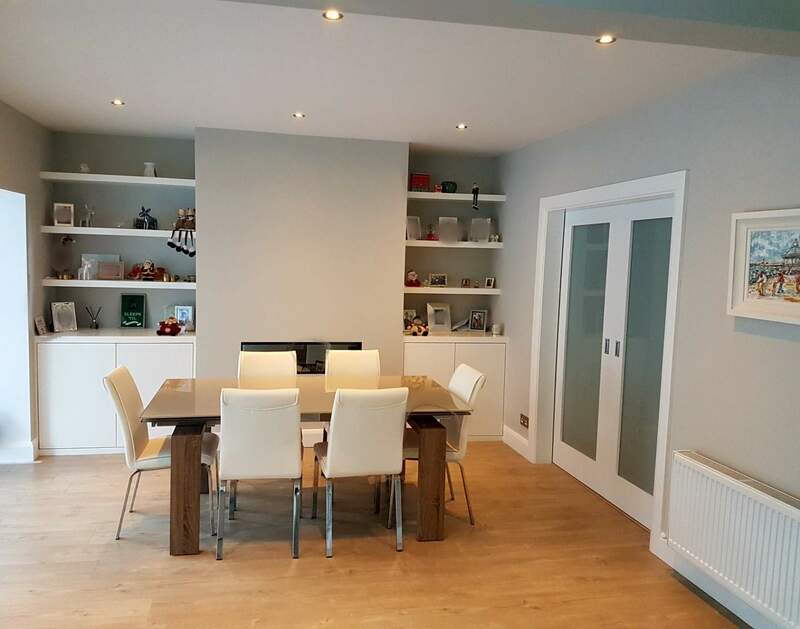 Specialising in Timber Products, Doors, Windows, Stairs, Kitchens and Bedroom Furniture. 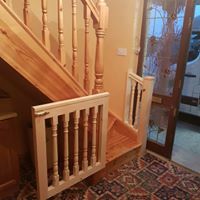 The Quality Joinery Work from experienced Carpenters Contact Mark O Connell Today. 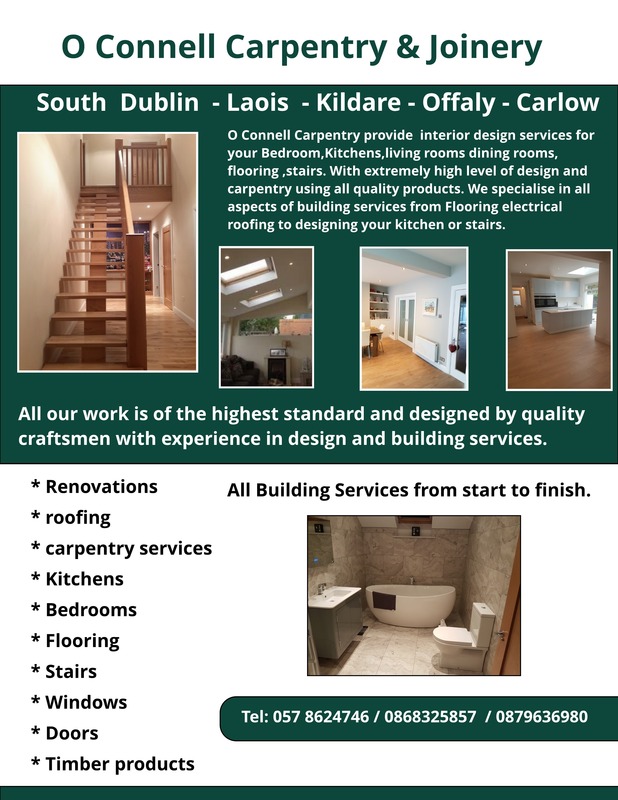 Serving Customers in Laois, South County Dublin, Offaly and Kildare.